Monday, December 10, 2018 at 19:30 – Irish Heritage Quebec will hold its annual meeting in McMahon Hall, 1145 De Salaberry in Quebec City. 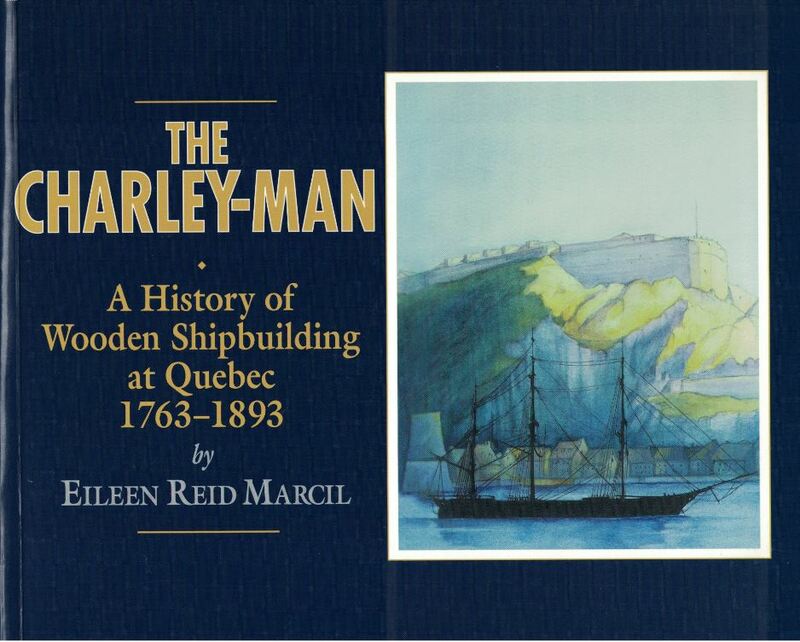 During the evening Irish Heritage Quebec will also honor Eileen Reid Marcil, a renowned researcher and the author of numerous books on shipbuilding and other trades in Quebec City and in Lévis. Refreshments and a festive cake will be served. Members and friends are invited to attend. Admission is free and parking stubs for Îlot St-Patrick will be validated. Notice is hereby given that the annual meeting of Irish Heritage Quebec will be held on Monday, December 11, 2017 at 19:30 in McMahon Hall in the basement of St. Patrick’s Church, 1145 de Salaberry in Quebec City. N.B. Immediately following the meeting, Irish Heritage Quebec will present a plaque to Brad Kent for his work in Irish studies and as organizer of the 2018 conference of the Canadian Association for Irish Studies to be held at Laval University in Quebec City on June 13-16.